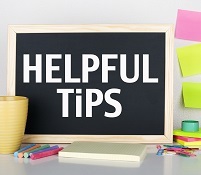 ETpedia brings you the top 10 teaching tips from ETp Live! 2017, which give advice on how to plan original, fun lessons and better engage with students. 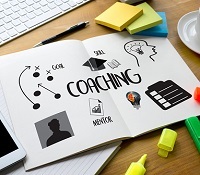 In this post, language coach Michelle Hunter shares how applying certain coaching techniques has enhanced her teaching practice and suggests ways to integrate into them into your ELT lessons. 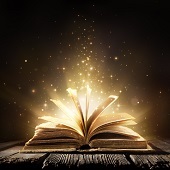 In the second of our two posts on spelling by teacher trainer Stacey Holliday Hughes, Stacey suggests 10 practical activities to help students to practise their spelling. 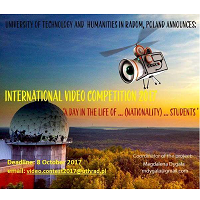 ETpedia contributor Magda Dygala is organising an international video competition, focusing on ‘A day in the life of …nationality… students’. Here are 10 things you need to know. Looking for ways to use technology in the classroom? 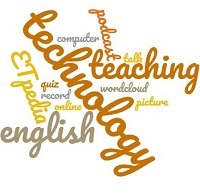 Nicky Hockly, author of ETpedia Technology, brings you 10 practical ways to use technology with your students. Video: Lindsay Clandfield offers 10 ideas for creating your own game materials in the full recording of his plenary session at the recent International House webinar. 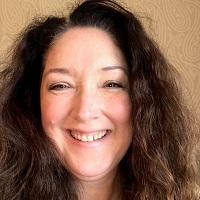 In the first of two posts on teaching spelling, teacher trainer Stacey Holliday Hughes suggest 10 ways to help students learn spelling. 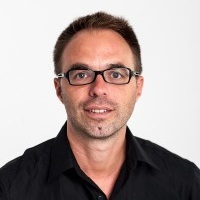 With exam season approaching, Louis Rogers, who is currently developing a new ETpedia title for exams, suggests 10 ways for teachers to encourage and develop good study habits. 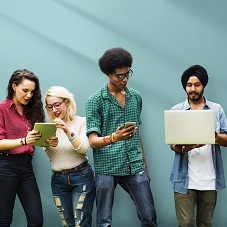 John Hughes, series editor of ETpedia, has collected together 10 easy ways to incorporate technology into your classroom.